Availability: Generally the premises are available 08:00-20:00, 7 days a week, subject to prior bookings. We especially welcome bookings for children's parties (up to age 11) at weekends. All bookings are subject to acceptable use so when contacting us, PLEASE LET US KNOW THE TIMES YOU NEED AND THE PURPOSE, eg children's party, rehearsal etc. 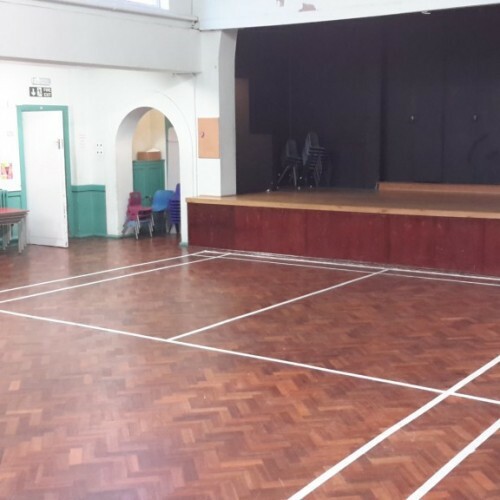 Hire Costs: Charges are £18.00 per hour for either hall/room, £27 for both. No additional charges for evenings or weekends. Telephone bookings will be held for 5 days pending receipt of a booking form and full payment. 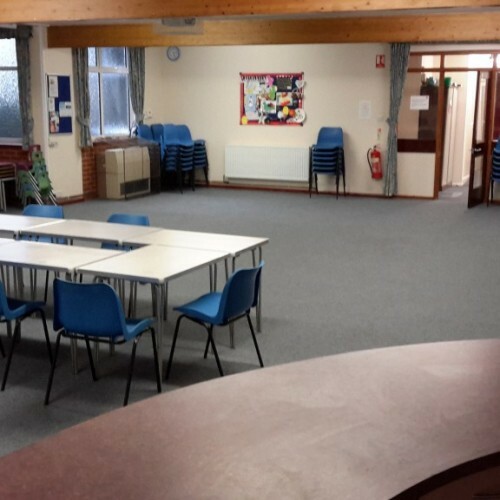 PLEASE check our website http://stoneleighmethodist.church BEFORE CONTACTING US for full details of the rooms and facilities, including availability. There have been 0 reviews of Stoneleigh Methodist Church Centre. 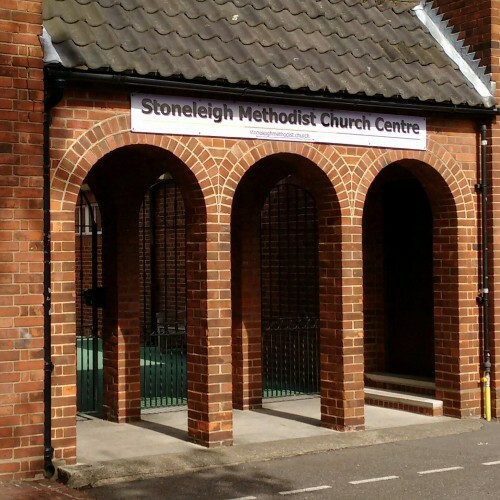 If you would like to send Stoneleigh Methodist Church Centre a booking enquiry, please fill in the form below and click 'send'. 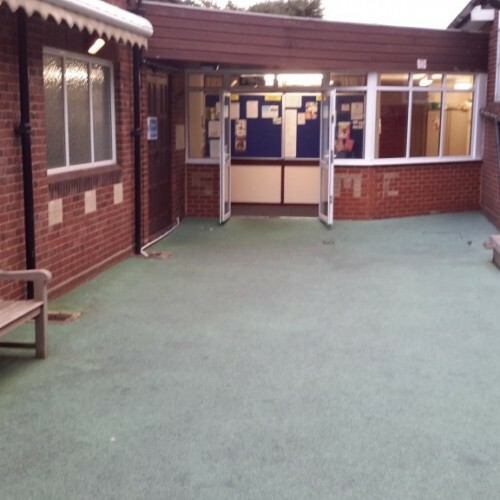 Perhaps some of the following halls within 5 miles of Stoneleigh Methodist Church Centre would also be of interest?